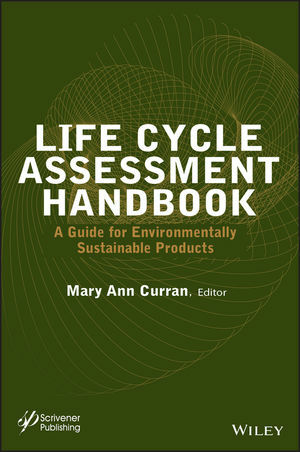 MARY ANN CURRAN, PhD, is an internationally recognized expert in the field of life cycle assessment and management. She began working on LCA methodology in 1990 at the U.S. EPA's National Risk Management Research Laboratory in Cincinnati, Ohio. An author of numerous papers and book chapters on LCA, she has been instrumental in advancing LCA awareness worldwide and has presented her LCA-related research at technical meetings around the world. She serves on the editorial boards of multiple journals on LCA and is a Fellow of the American Institute of Chemical Engineers (AIChE).